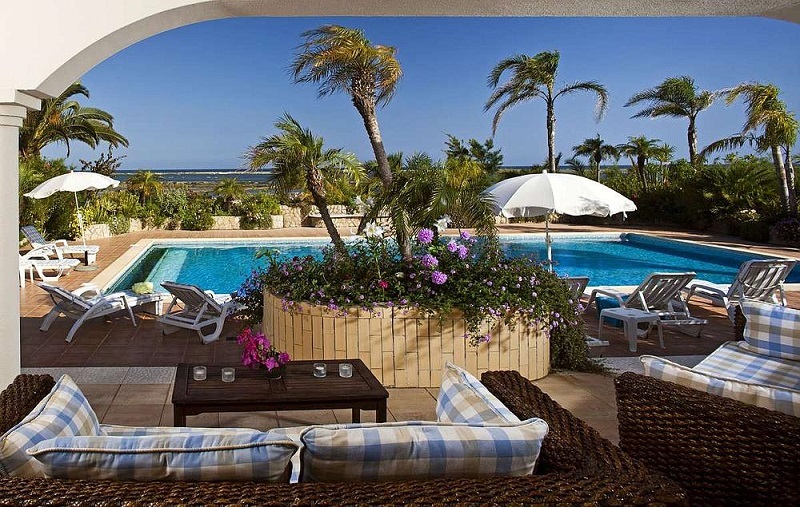 Once the location for an isolated farmhouse, Quinta do Lago is now the Algarve’s leading resort. In its superb location close to the ocean, surrounded by pine forests, it is unique, luxurious and authentic. It’s also great for families. 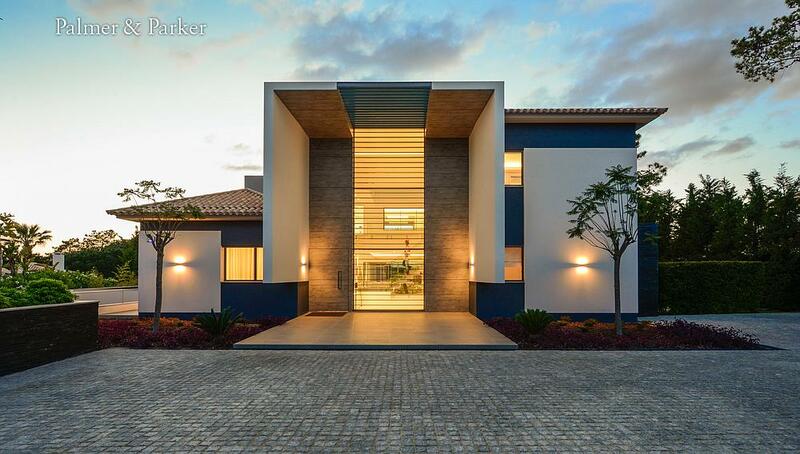 There are resorts within the resorts and it’s the setting for some of the most beautiful villas in the world. 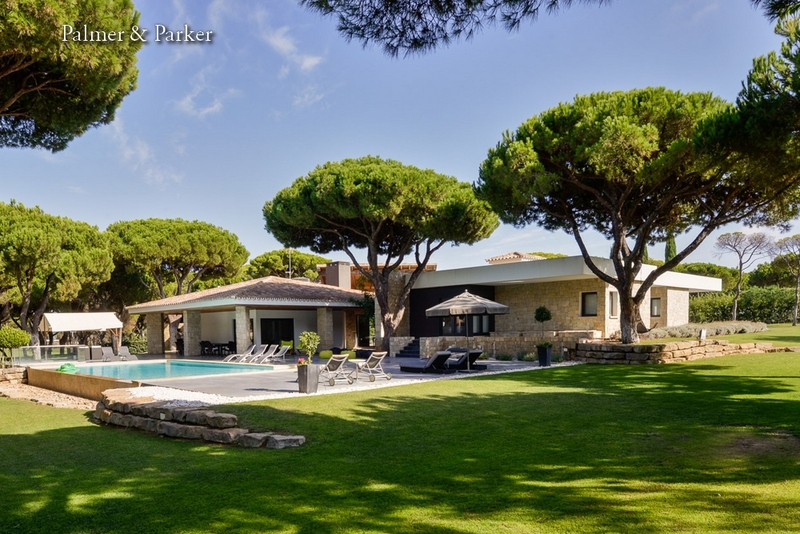 Spectacular golf courses, fabulous facilities from yachting to big game fishing, horse riding, superb restaurants and tempting shops make Quinta do Lago one of the premier resorts in Europe. Based in the Ria Formosa Natural Park – classed as one of the Seven Natural Wonders of Portugal, this is a great place for the whole family. A water sports academy offers a variety of lake-based water sports including sailing, windsurfing, kayaking, stand up paddling and pedalos. At Quinta do Lago beach enjoy adrenaline thrills with rides such as such as jet skis, water skiing, wake boarding and a banana boat trip. If you’re after a bit more of a relaxing time, explore Ria Formosa Natural Park with its protected lagoon, and discover its unique natural heritage. Take a bike ride, tour by canoe or walk, there are guided tours that will reveal the fauna and flora of this carefully preserved unique ecosystem and local traditional activities, such as salt harvesting and traditional fishing. 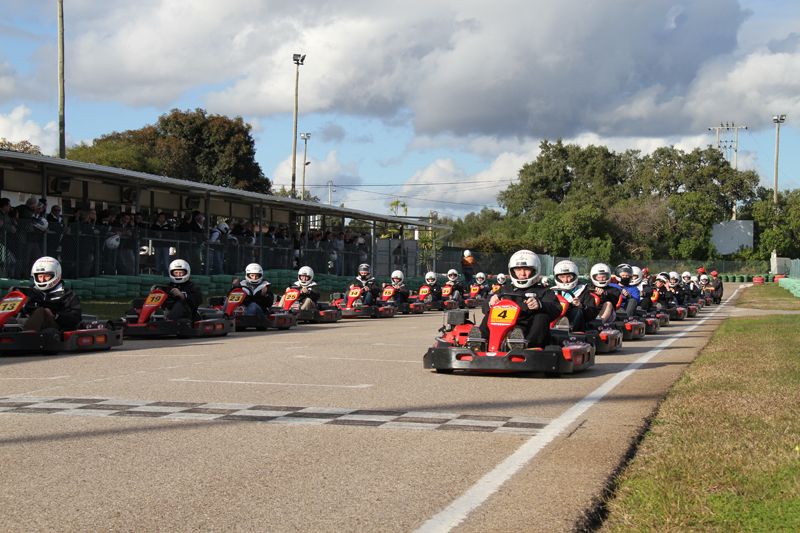 If you’re looking for something a bit different, a 5-minute drive from Quinta do Lago you’ll find Karting Amancil, the Algarve’s premier go-karting track. 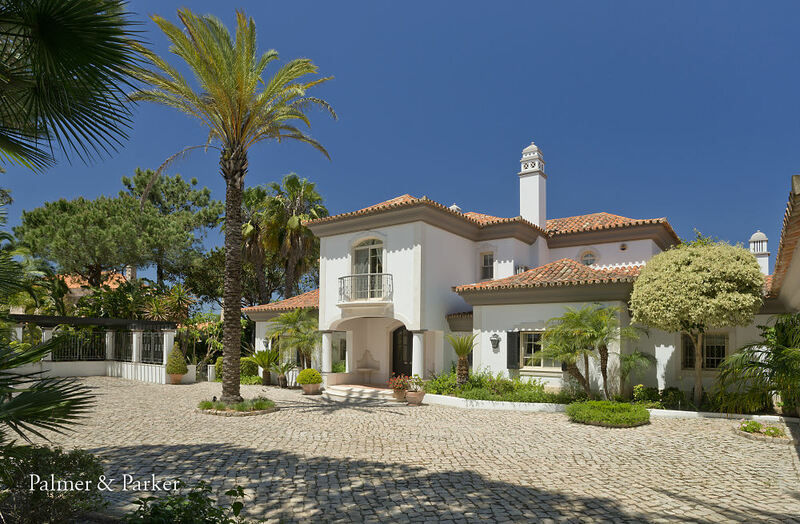 The late motor-racing ace Ayrton Senna was a frequent visitor to Quinta do Lago, describing it as one of the few places he could truly relax and unwind in privacy. He even inaugurated the track at Karting Amancil, so you’re following in the tracks of the truly great here! Quinta’s shopping mall is filled with trendy boutiques and specialist shops. There are several restaurants to take a break and an authentic Portuguese supermarket for stocking up on delicious specialities. Shop for specialities like gorgeous pottery in local towns. Koko Lane: from mouth-watering breakfasts to daily bistro specials, the extensive menu is good for any time of the day. Located at Quinta da Lago’s driving range, there’s a traditional wood-fired oven where scrumptious pizzas are created and a play area as well as an ice-cream shop. They also do a takeaway service for when you want to have a delish picnic. The Cheeky Pup: An Irish gastropub with a fun and friendly atmosphere. The Cheeky Pup serves fine wines, craft beers and food all day and has a lovely outdoor terrace. Live music in the evening and a great children’s menu. As this place has been an instant hit, its best to reserve in advance. Bovino Steakhouse: The the most exclusive steakhouse in Quinta, excellent food and very smart surroundings. The two persons ‘Bovino Signature Cuts Experience’ is terrific and kids are catered for with a well thought out children’s menu and play area. Dano’s: A brand-new sports bar and restaurant situated at the Campus in Quinta. Quality food and drink served alongside the fast paced action of the Tennis courts. Time here is well spent watching a multitude of televised sporting events or chilling out in the Evening listening to the Live Music. From sun worshippers and mums wanting to simply relax and unwind, to those with a penchant for sporting activities, there’s a beach to suit everyone. In fact, Praia de Carvoeiro beach is the holder of the “Best Beach in Europe” award. Situated in the west of the region, Cavoeiro is home to a wide selection of bars, restaurants and cafes and clifftops with fantastic coastal views. There are plenty of cycling and walking routes plus of course the famous golf courses. The Algarve is the holder of awards for “Best Golf Destination in Continental Europe” and “Best Value Golf Destination in Continental Europe”. There are more than 40 spas in the Algarve, it’s not difficult to find one that’s just perfect for you. According to Conde Nast Traveller, Algarve’s spas are fast becoming known as some of the best in the world. 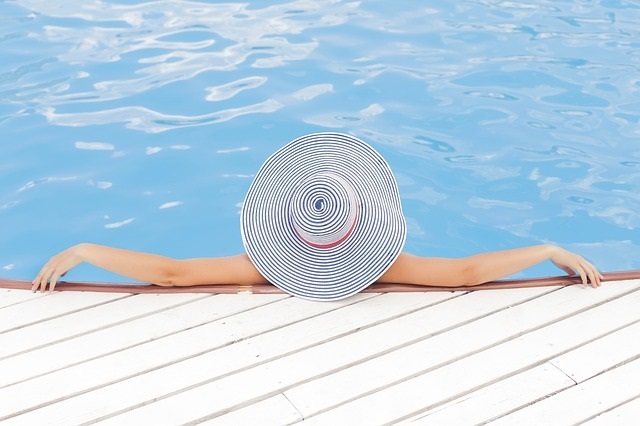 Make some “me time” and enjoy a massage, detox, fitness, yoga, sea water therapy or beauty session and go home feeling fabulously recharged and reenergised. There are more Michelin star restaurants in Algarve than in the rest of Portugal. This area is famous for its food and wines. Local, seasonal and fresh is the mantra here with seafood taking a star role in coastal restaurants. Traditional slow cooked stews, pulses, fresh veg and Algarvian bread are irresistible – not to mention local cheeses, wines and cakes! 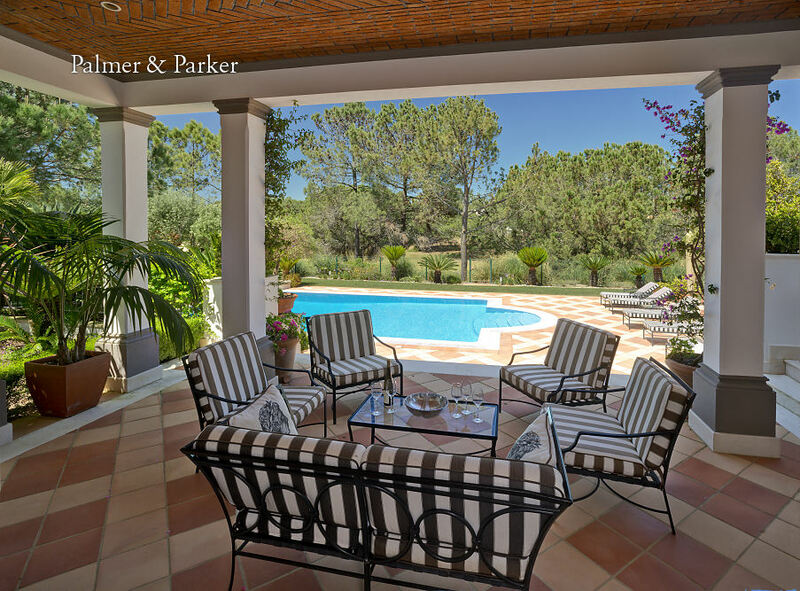 Take some time out from cooking and dine like a queen in the Algarve, or shop the local markets and stores and enjoy al fresco meals in the garden of your gorgeous luxury Palmer & Parker villa, followed by a dip in the pool and a spot of relaxing. The Algarve is rich in culture and authentic Portuguese charm; locals live through their arts and music and celebrations. There is plenty on offer for art and music lovers with cultural events throughout the year. Art galleries are located in most towns as well as concerts, theatre productions and dance shows. Enjoy wandering the wiggly, winding narrow streets and admire chimneys with varied shapes and designs. Churches and castles built in previous centuries reflect a rich culture steeped in history. Local cultural artworks are preserved in museums in the major coastal centres and in smaller inland towns throughout the region. Check out www.365algarve.com to discover a rich programme of cultural events and activities. 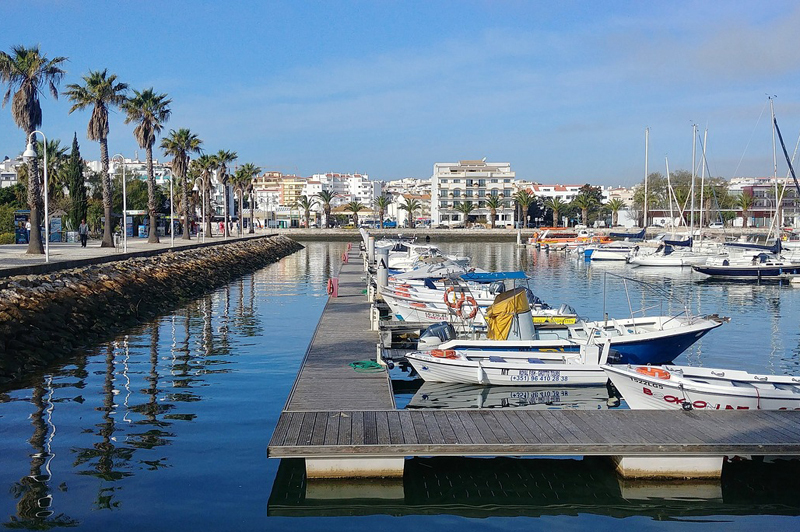 The Algarve is home to a wealth of traditional and modern art and crafts, including embroidery, ceramics from the traditional “azulejos”, traditional painted tin-glazed ceramic tiles, to modern, hand-painted pieces at the cutting edge of design. 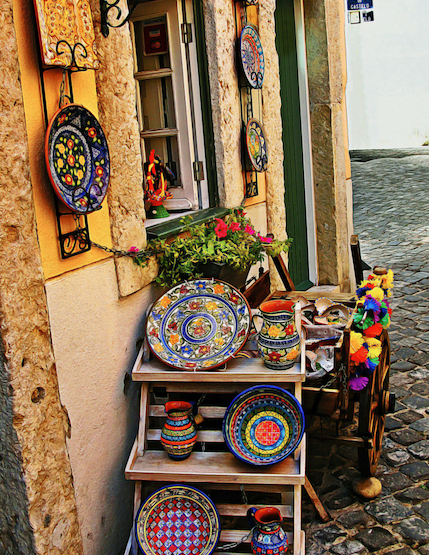 The best pottery to be found in the Algarve is in the village of Porches – visitors can observe the skills shown by the artisan’s hand painting the pottery. Jewellery is also popular; handmade pieces using cork are for example available in a shop in Pescor. Local modern paintings and sculptures, basket-ware and leather goods made locally can be found in galleries and boutiques in the local towns and villages. Between the azure blue waters of the Mediterranean Sea and the mountains of the Alpes Maritime, the Provencal town of Tourettes-sur-Loup is at the centre of the “golden triangle” Nice, Grasse, Antibes. Our villa of the month is next to Tourettes-sur-Loup, with wonderful views across to another gorgeous medieval but less well-known village – Le Bar-sur-Loup. 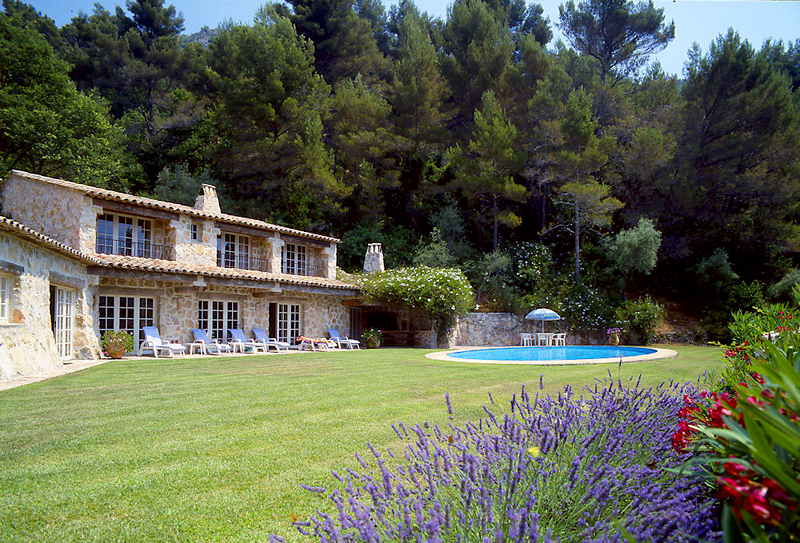 This captivating holiday home is located in stunning French countryside with gorgeous views. 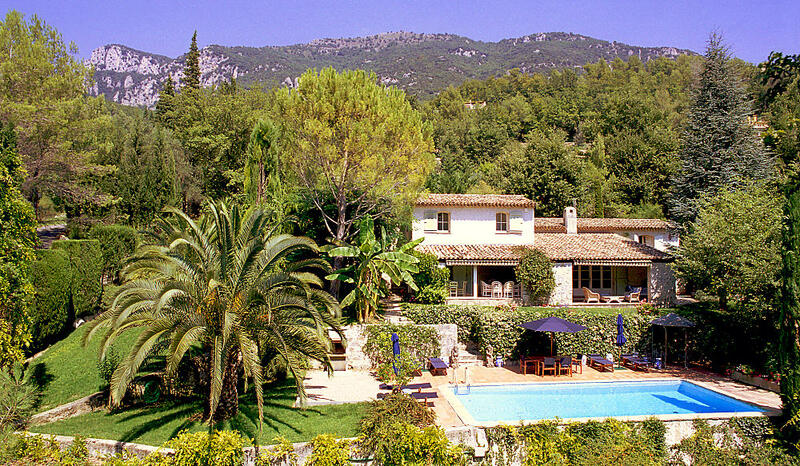 It’s set in half an acre of gardens in which to chill, play boules on the floodlit court, take a dip in the large pool and soak up the scents of Provence. When you wake up in the morning and open those grand French windows onto a view you’ll never forget, the sun shining down from a Wedgewood blue sky, you can’t help but feel that it doesn’t get better than this. 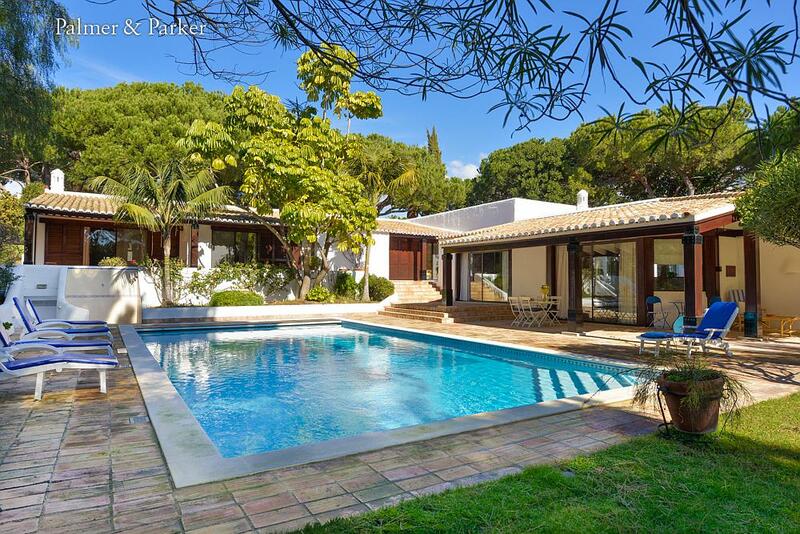 If you can drag yourself away from the tranquil, private surroundings of this 4-bedroom (sleeps 7) dream villa, there’s loads to do. At just 40 minutes from Nice airport, a 20-minute drive to the beautiful beaches of the Cote d’Azur and close to the perfume capital Grasse. Vence and Saint-Paul-de-Vence, Monaco, Cannes, they’re all close by from this central location. But first, head to the local village of Tourrettes-sur-Loup, one of the most beautiful in the region. 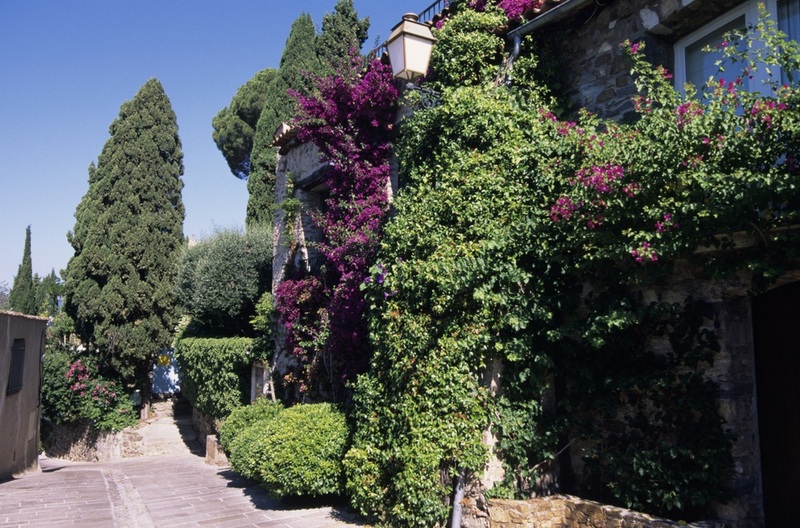 Set on a rocky outcrop, the sun-soaked medieval town is totally charming. Cobbled streets wrap around an impressive castle, little alleyways lead you hither and thither, past vine covered courtyards and enchanting doors that make you want to peep inside. The streets are filled with galleries and pretty boutiques, the “village of violets” as it’s known, will steal your heart. There are lots of excellent restaurants here and the Wednesday morning market is superb, a photographer’s dream. Floodlit petanque court, standing here with a glass of chilled local rosé, enjoying a relaxing game of boules – priceless. The south of Portugal is ideal for holidays all year round thanks to mild winters, hot summers, and warm springs and autumns. 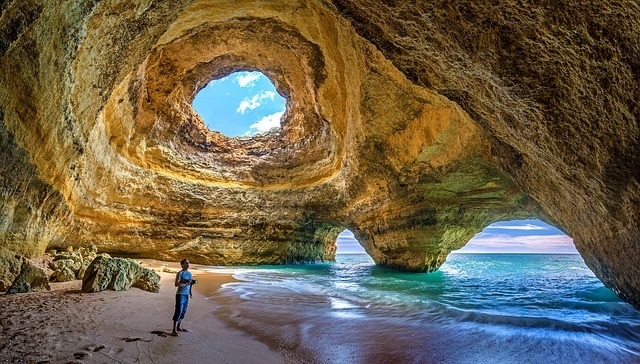 The Algarve is home to some of the best beaches in Europe. Endless golden sands, great waves, beachside bars, water sports and perfect sunbathing conditions. There are 88 Blue Flag beaches (certified by the Foundation for Environmental Education (FEE) that meet its stringent standards) that cater for a variety of interests. And for those who love to seek out the unique and unusual, head for the Beangil Caves (top photo) near Lagoa. Whether you’re a sun worshipper or avid water sport enthusiast, there is a beach for everyone to enjoy here from families to surfers, golfers and honeymooners. 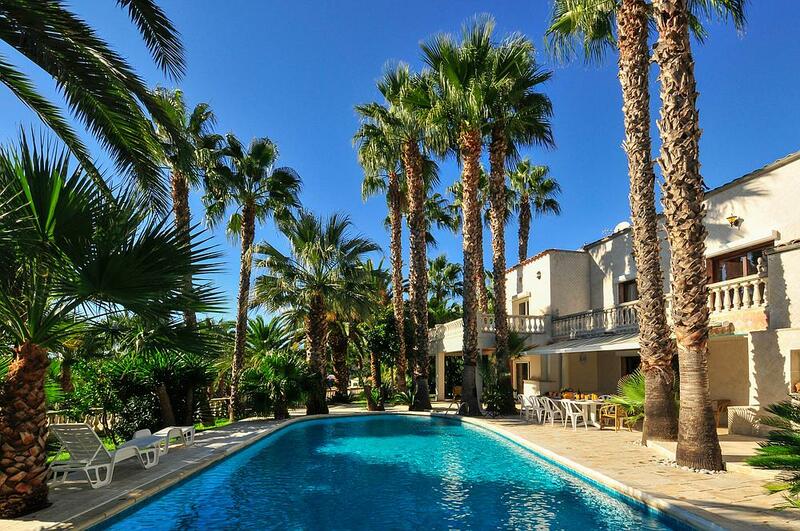 And if you’re looking for the ideal holiday home, just check out our gorgeous luxury villas, you won’t be disappointed. A terrific collection of first class championship courses and amazing resorts strung along the sun-kissed coastline make the Algarve a par-fect place for golfers. We’ve got some truly amazing holiday rentals where the very best golf courses are, you’ll be welcomed for a game, membership not required. Indulge in a memorable break in one of our exquisite holiday villas. They all have swimming pools, maid service and truly deserve the label “luxury”, we’re what the term dream holiday is all about. 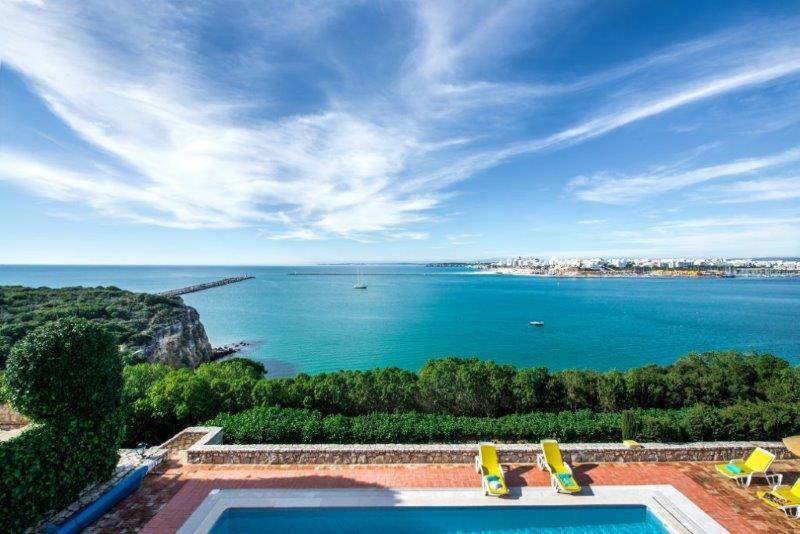 At just over two hours away from most of Europe’s major cities and with quick efficient transfers from Faro airport to all tourist destinations the Algarve makes for a stress-free visit, perfect not just for longer holidays but for weekends too. 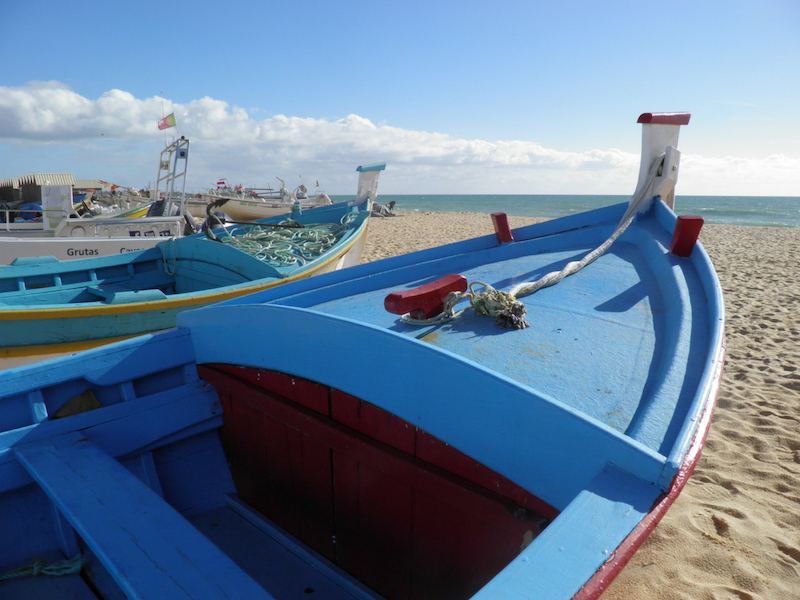 Inspired by Mediterranean style cuisine, the Algarve is a foodie paradise for fish and shellfish. There are loads of food festivals and fairs celebrating the regions’ gastronomy where you can sample local delicacies and join in the fun. The annual traditional Sausage Fair of Monchique in March is a famously tasty event and August is seafood festival season in the Algarve – don’t miss the Portimão Sardine Festival and the Olhão Seafood Festival. The Algarve is home to some of the most beautiful natural landscapes in Europe. Walk along the marked trails or cycle the rural routes that run through the mountain borders for stunning views. Nature lovers will love the birding hotspots such as the Castro Marim wetlands, the Ria Formosa and Lagoa dos Salgados. See the tourist office website for some awesome routes for hikers and riders. There’s loads for art and music lovers to enjoy with cultural events throughout the year. Art galleries are located in most towns as well as concerts, theatre productions and dance shows. Moorish influences are evident in the narrow streets and chimneys with varied shapes and designs which can also be seen in the local ceramics. Churches and castles built in previous centuries reflect a rich culture steeped in history. Local cultural artworks are to be found and preserved in museums in the major coastal centres and in smaller inland towns throughout the region. Discover a wealth of traditional and modern art and crafts, including embroidery and ceramics. The best pottery to be found in the Algarve is in the village of Porches where you can watch the artisans hand painting the pottery. Paintings, sculptures, baskets and leather goods made locally can all be bought in the boutiques in towns and villages throughout the Algarve. Escape to the summer sun and enjoy a holiday at a luxury holiday villa to create memories you’ll cherish. 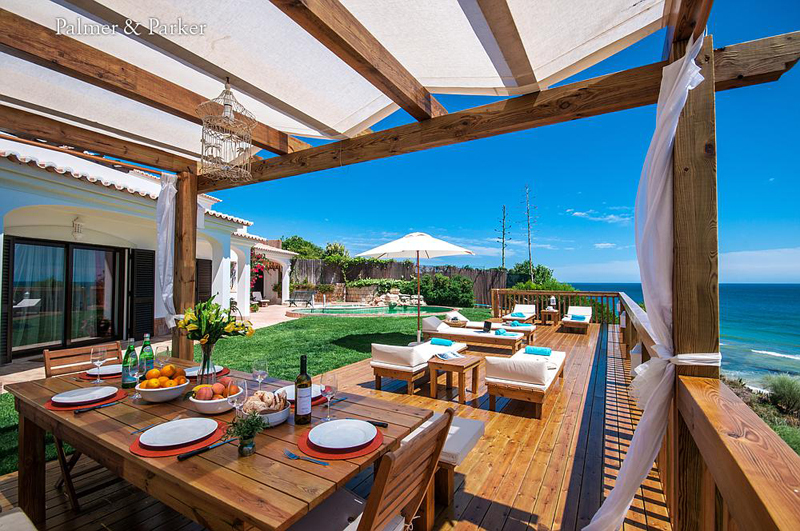 Scrumptious food, delicious wines, beautiful beaches and wonderful countryside, summer in Portugal and France are about lazy days, relaxing in the sun and taking a real break. Wow factor overload at Sao Nemesio, Praia d’Oura, near Albufeira, Algarve, Portugal (top photo). 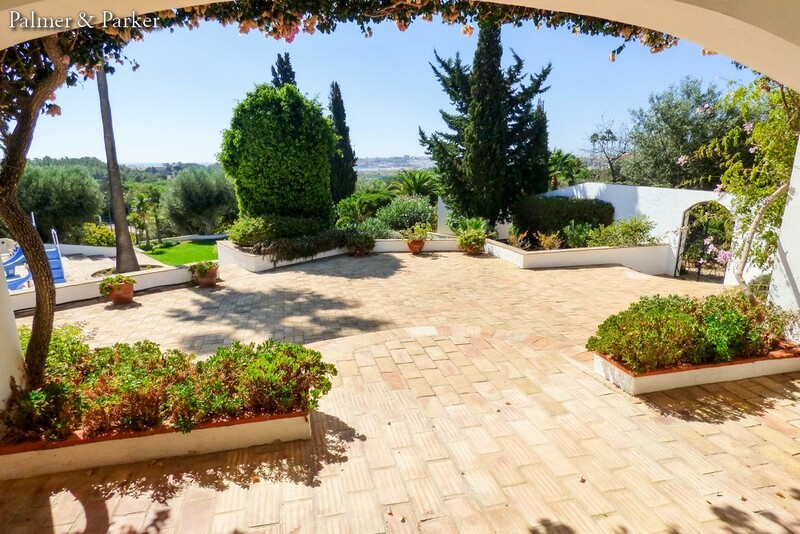 A spectacular seafront villa with amazing sea views, private access to the beach, golf courses on the doorstep, a big pool in the gorgeous gardens complete with waterfall – it’s the stuff of dream holidays. Sleeping 12 in indulgent luxury. And, now for the temptation – 10% discount off all remaining dates in July, August and September. Book now to avoid disappointment! 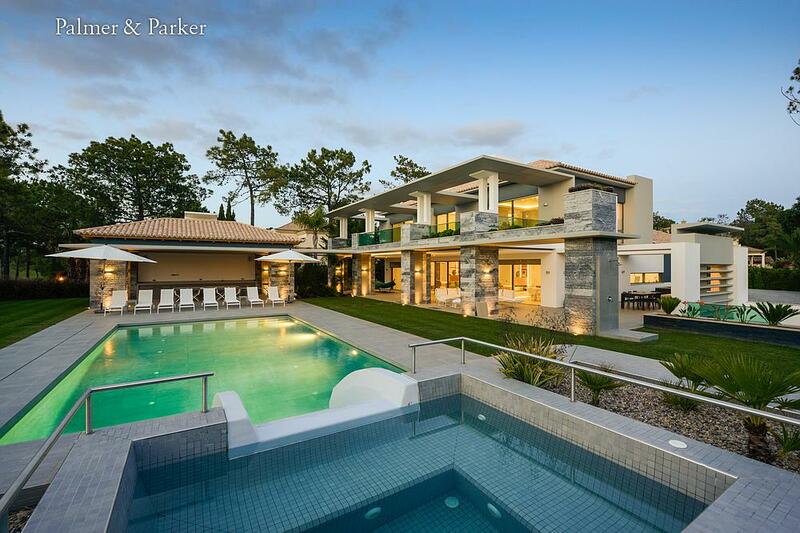 Villa Orquida, Quinta do Lago, Algarve, Portugal, is a beautiful big house. It sleeps 12, with fantastic pool and outdoor areas and is right next to the golf course in a tranquil corner. 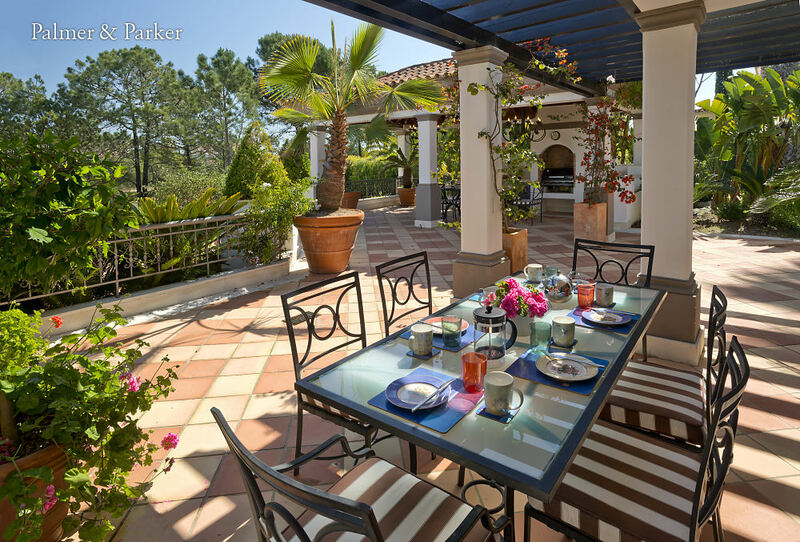 Walking distance to restaurants and shops, this villa has oodles of charm. Book for the remaining weeks in July and we’ll give you 10% off! 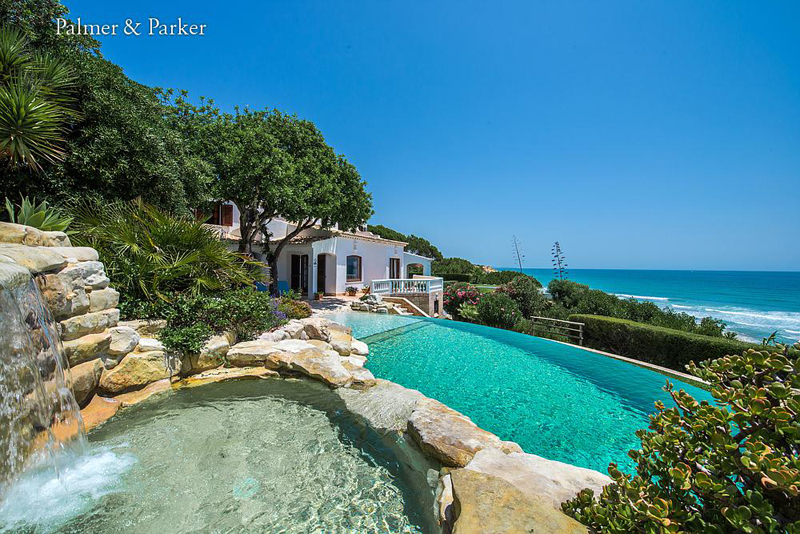 Va va voom to the Villa Vallabonzo, near Albufeira, Algarve, Portugal – the ultimate holiday home. 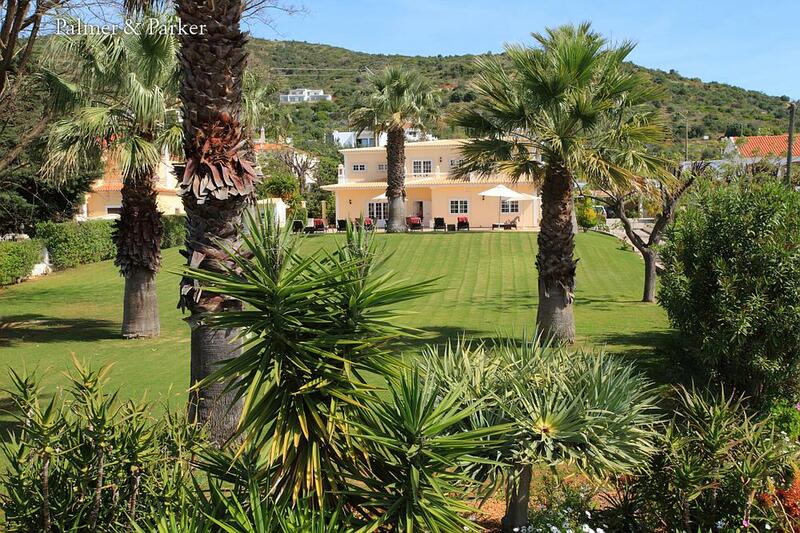 Sleeping 10 it has a gym, sauna, hammam and jacuzzi, brilliant clifftop location with a few steps down to the beach, shops, restaurants and bars in easy walking distance. Listening to the soft waves from the terrace with a glass of something chilled – perfection. We’re offering 10% discount off all remaining dates in July, August and September… you’re welcome! 10% discount off all remaining dates in July, August and September! Hurry, book now!! 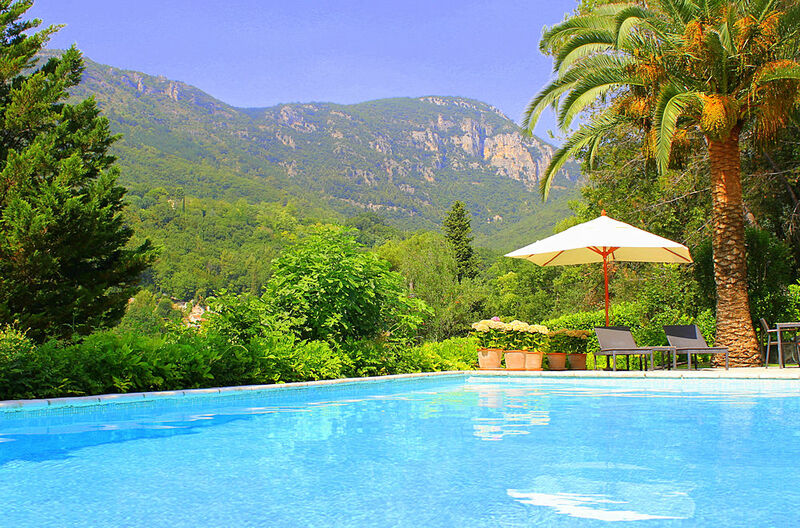 The stunning Cinq Saisons villa, Tourrettes sur Loup, Provence, South of France sleeps ten and has a huge swimming pool and child-friendly garden. 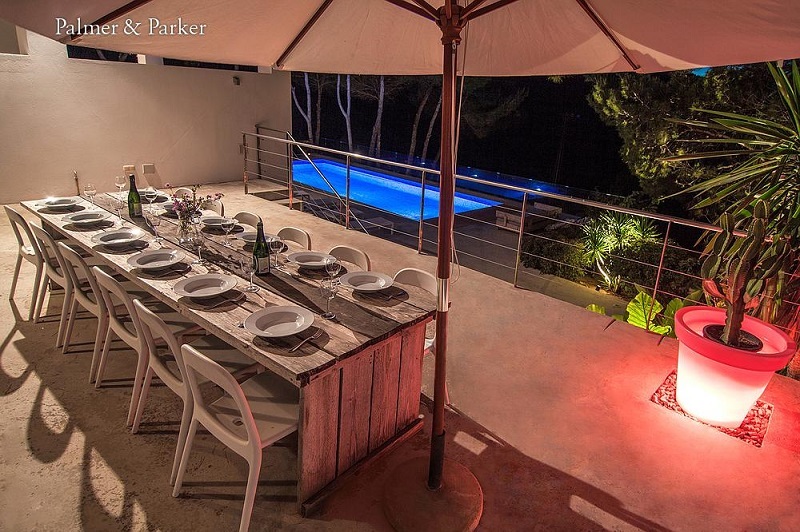 It’s close to St Paul de Vence and Vence, has a lovely big pool, beach is just 25 minutes away, and is close to the medieval village of Tourettes with its narrow, cobbled streets and craft shops. 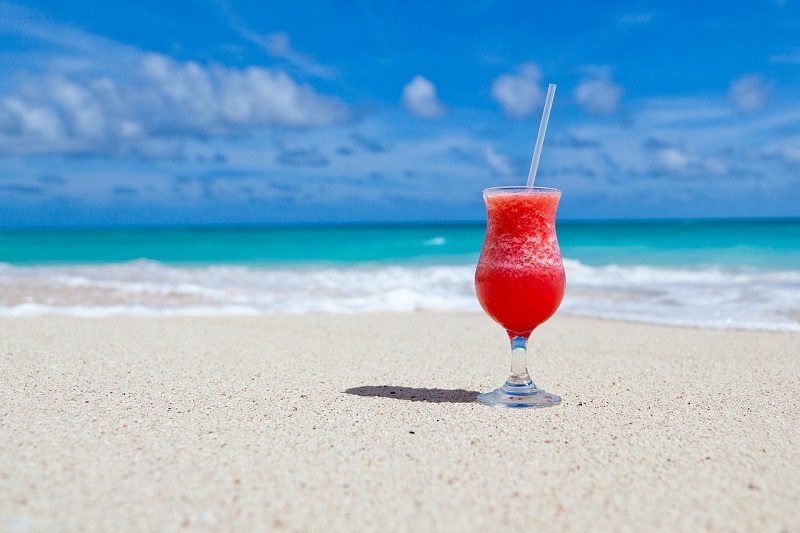 We’re offering £400 a week off throughout July and August – Bons Vacances! 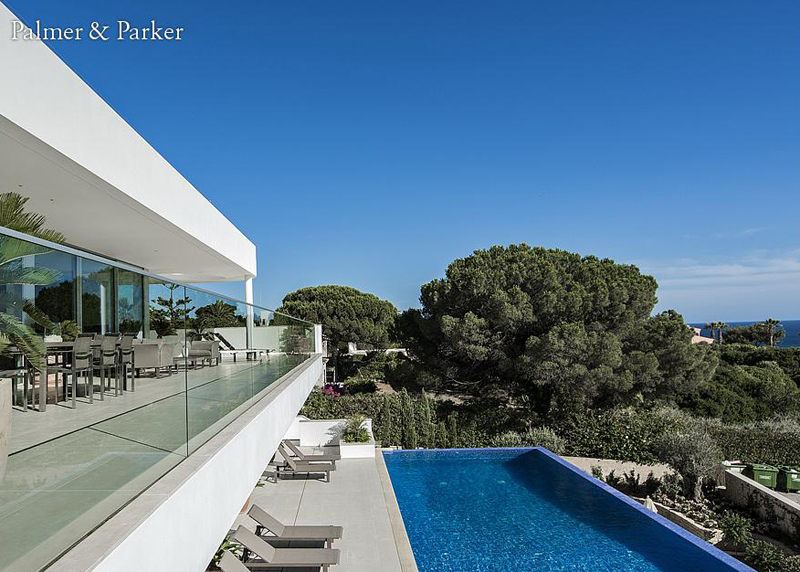 Did you know we’ve got 46 years’ experience of bringing you the most beautiful villas in Portugal, France, Spain, Mallorca and Ibiza? 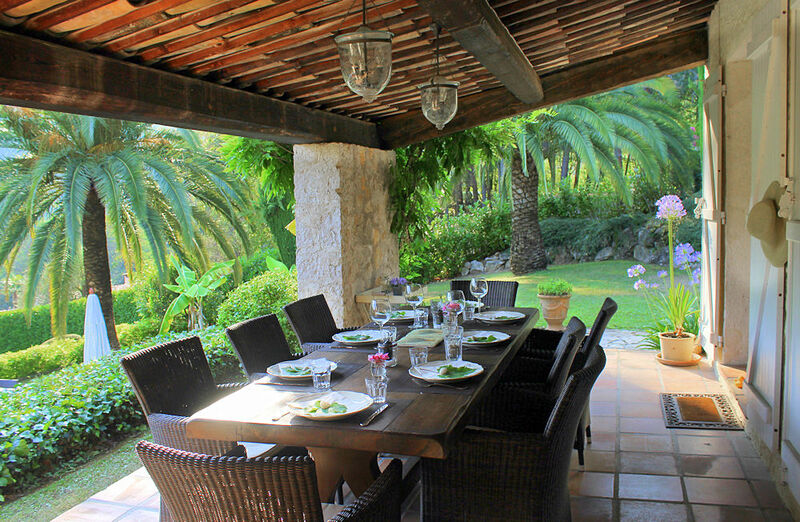 We’re very proud of being a small, passionate team that specialises in only presenting you with the most luxurious and exquisite holiday rentals and a very high level of service. Your holiday starts when you book with us, from the moment you tell us which of our stunning holidays homes you want to indulge in, we’ll make sure that everything runs smoothly so that your holiday is luxurious from start to finish. Maid service, pools, gorgeous gardens, the most iconic locations and villas that you just don’t see for rent anywhere else – that’s what we’re about. And, if you’re looking to be spoiled rotten on holiday, we’re going to make sure that’s what you get. We check out all our villas personally. 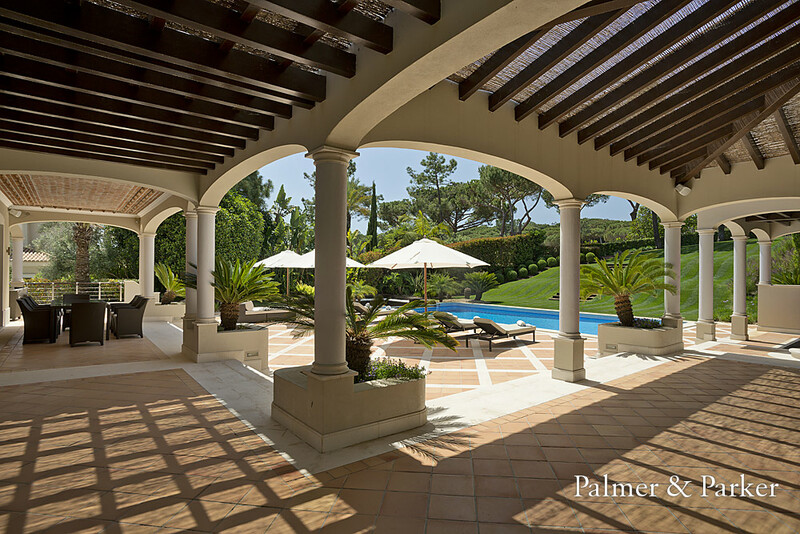 We visit every one of them, check out every room and garden (and yes, we really really love our jobs here at Palmer & Parker) to make sure that what we offer you are the very best villas in Europe. 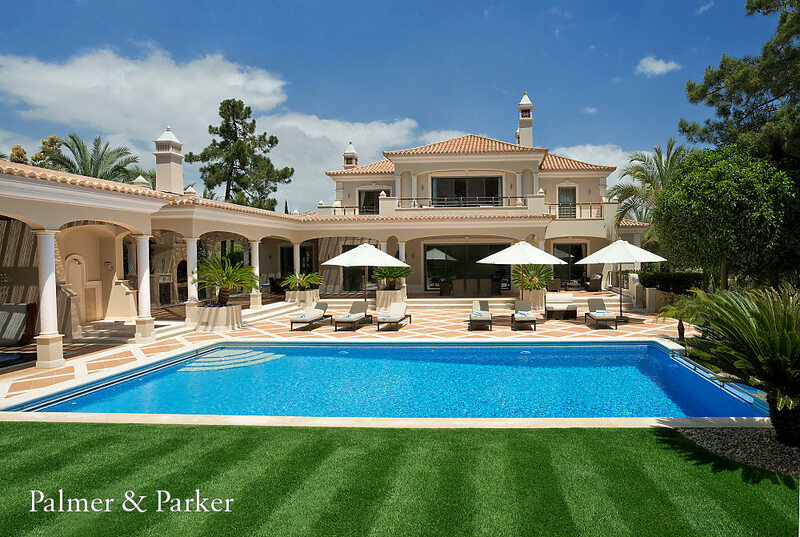 In Portugal we’re truly proud to say – we have the very best villas including at the sought-after Quinta do Lago resort, famous for its championship quality golf courses. 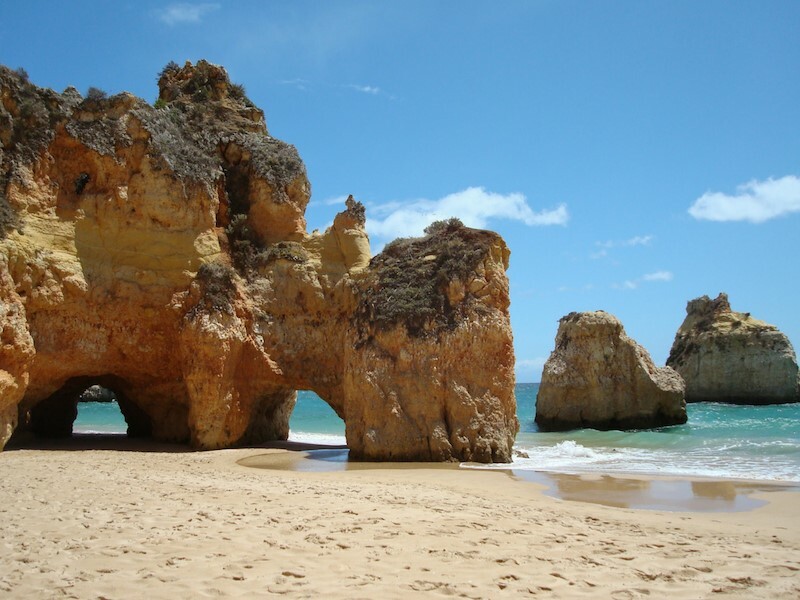 We also cover Lagos in the western Algarve and Albufeira, central Algarve. Whether it’s a chateau in the Loire Valley, a Provencal beauty or a beach house on the sunny Cote d’Azur, our France based villas are all absolutely spectacular. Spain offers a magnificent stretch of coastline and sierra from Malaga to Gibraltar – as far south and as sunny as you can get in Europe. 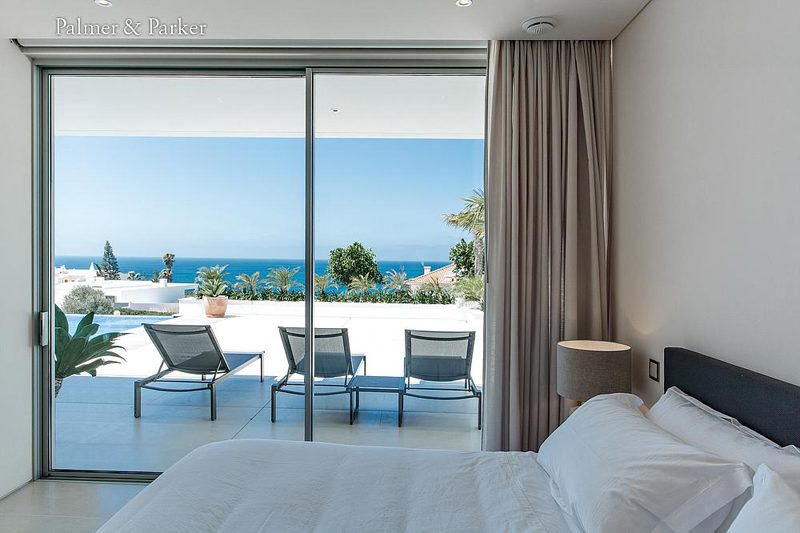 The eastern end of Spain’s southern coast may have the skyline of Manhattan, but head further west to Marbella and you’ll find many luxurious Costa del Sol villas with excellent golf courses and more nightlife and restaurants than any family can wish for. 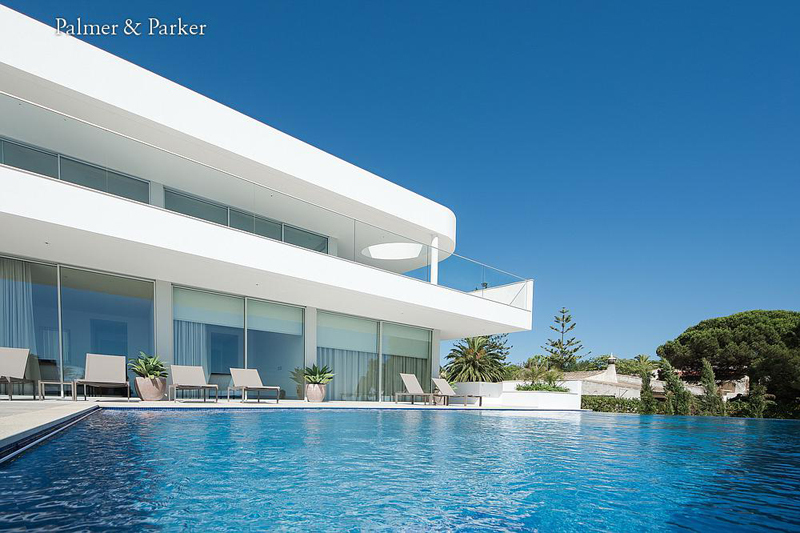 If you want wow factor – you’ll find it with our fabulous selection of holiday homes. Ibiza is the most westerly of the Ballearic islands, smaller than its neighbour Mallorca where we also have spectacular holiday rentals. To most people Ibiza means fun, a vibrant night life, wall to wall sunshine, spectacular beaches and sports activities galore. Our very beautiful villas transport you to the heart of the jet set lifestyle making your holiday so much more than a break. We want your holiday to be the best you’ve ever had.